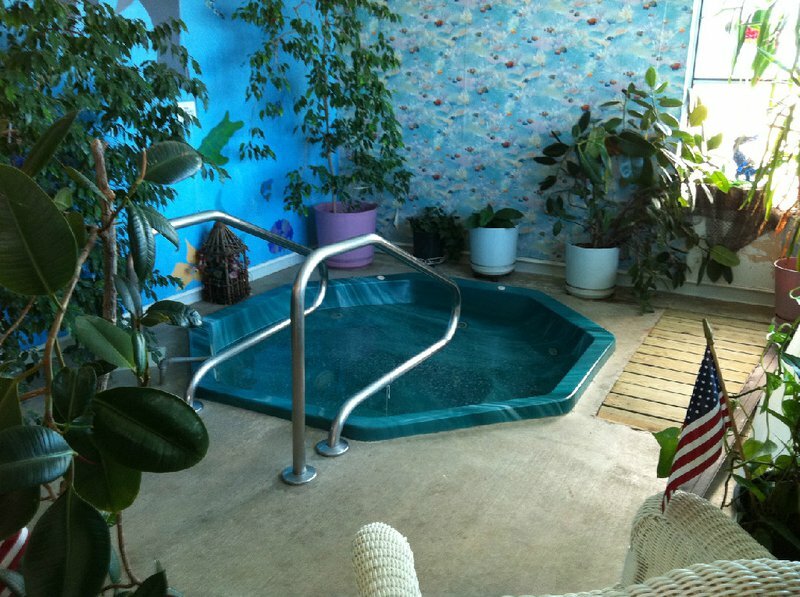 With easy access to the Arbuckle Mountains and Turner Falls Park, Arbuckle Mountain Motel in Davis is a perfect portal to some of the most beautiful areas in Oklahoma. Go for a swim in the Lake of the Arbuckles and Turner Falls Park, hike in the stunning Arbuckle Mountains, or try your hand at fishing in the many springs, streams and lakes in the area. 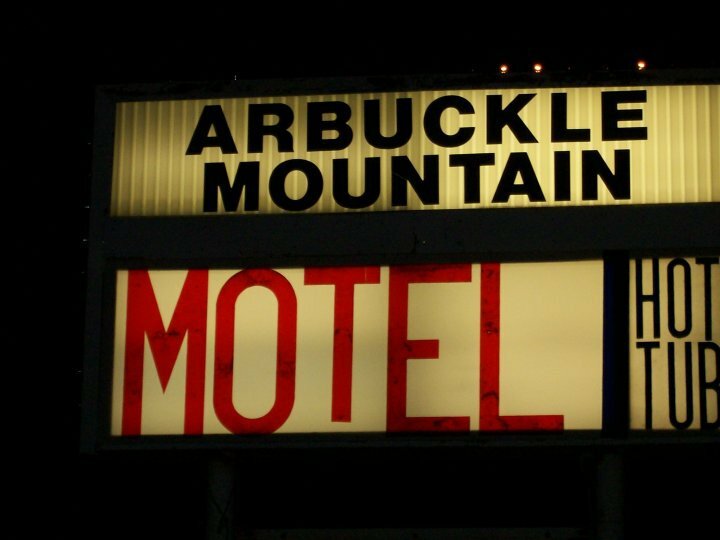 Arbuckle Mountain Motel offers rooms with either one king-size or two double beds, so you can rest up after a fun day of activities. 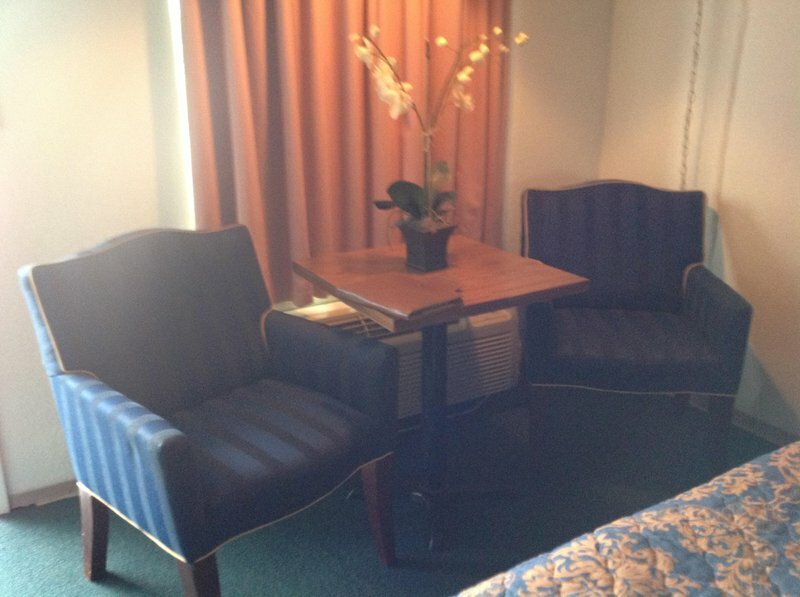 Each room has a comfortable seating area with free Wi-Fi and TV. Some rooms also have kitchenettes available. There are also 12 RV spaces with 30 amp/120v hookups and two spaces with 220v hookups. These spaces also have access to free Wi-Fi. 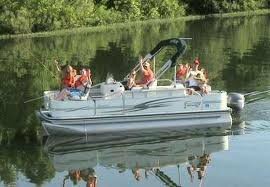 Rates change seasonally and there are many special deals going on all the time. 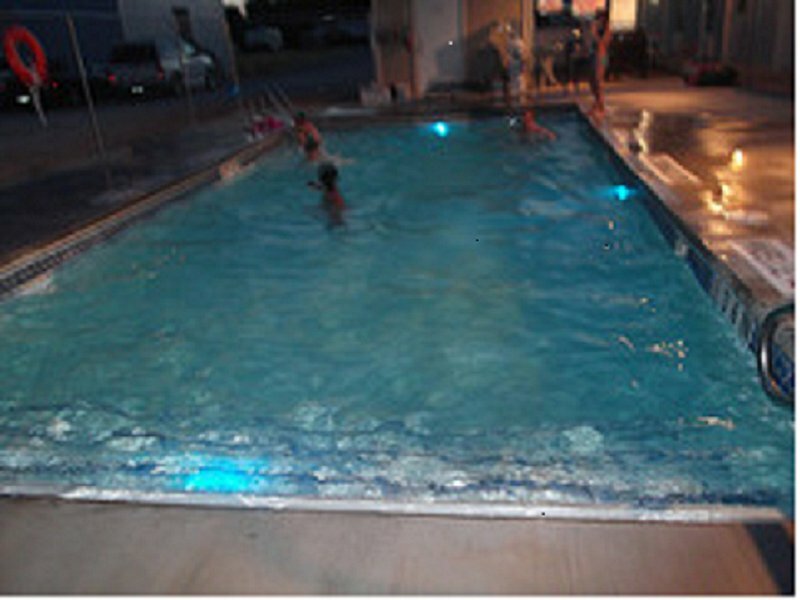 Arbuckle Mountain Motel offers magnificent views and excellent service all for an affordably low price. 3 miles S of Davis on Hwy 77.